The strong relationship between the Rip Curl brand and our schools philosophy behind ‘The Search’ defines the schools role in the Rip Curl family. Our mission has always been to provide each and every student with the ultimate experience on every step of their search, from the pick up, the welcome at the reception, the best-in-class facilities, equipment and our educational programs. We aim to be a cool and vibrant place of learning, where everyone can discover their search and share their experience with others who also share the passion for adventure and respect for our oceans. Catching your first wave is an experience you’ll never forget, and knowing the correct technique will have you up on your feet and surfing in no time. 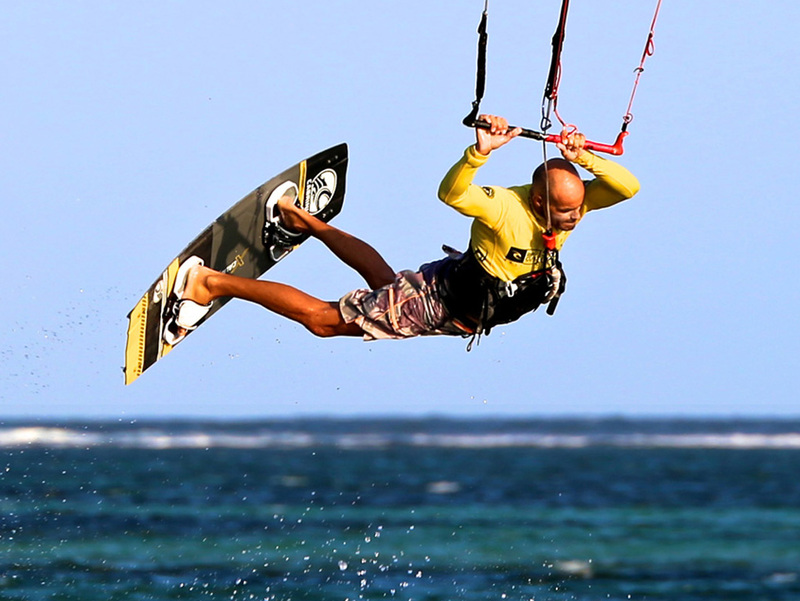 With kite surfing you aren’t reliant on the waves for speed - all you need is wind and we have plenty of it in Bali. 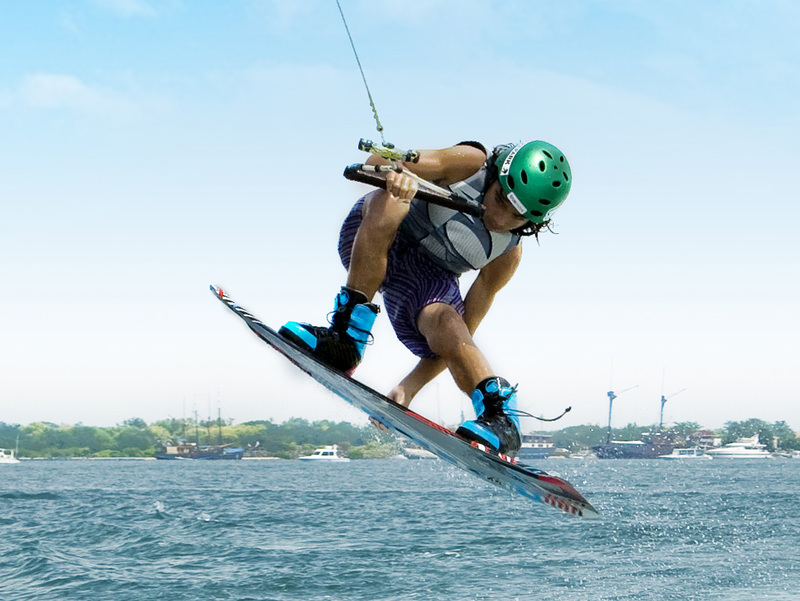 If you’re after quick exhilaration then wakeboarding is the sport for you. Quick to learn but hard to master, our wakeboard coaches will get you up and riding in one session. 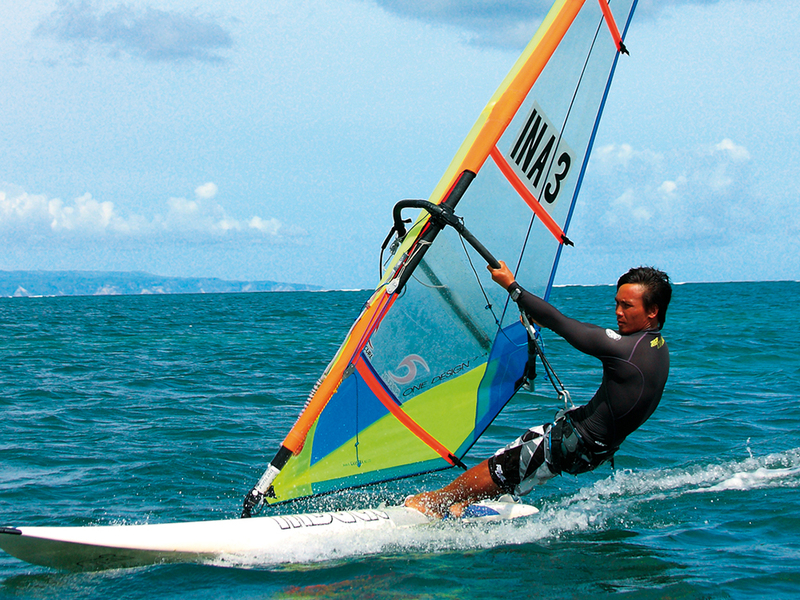 The versatility of windsurfing makes it an awesome watersport to learn, and at the Rip Curl School of Surf you can learn everything you need to know to get started. 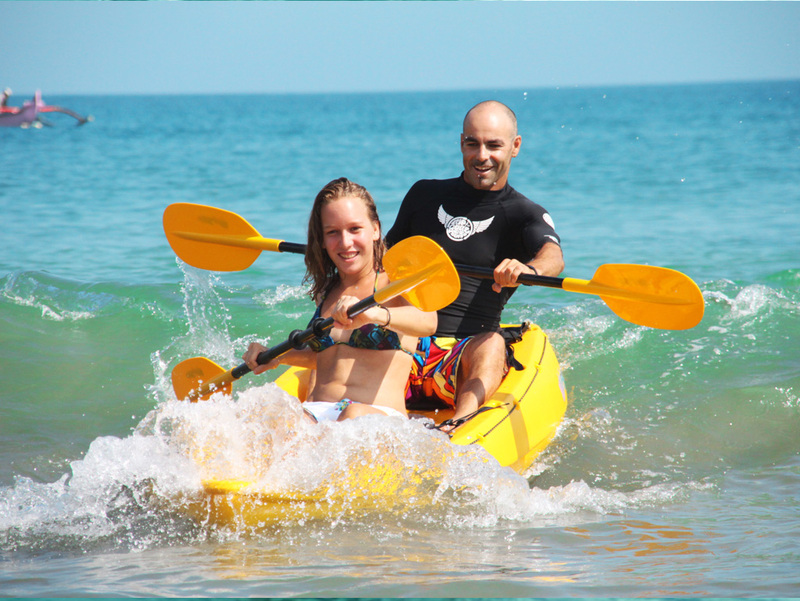 Try your hand at Stand Up Paddle board, great for fitness, also an easy and exciting way to surf waves with no surfing experience required. 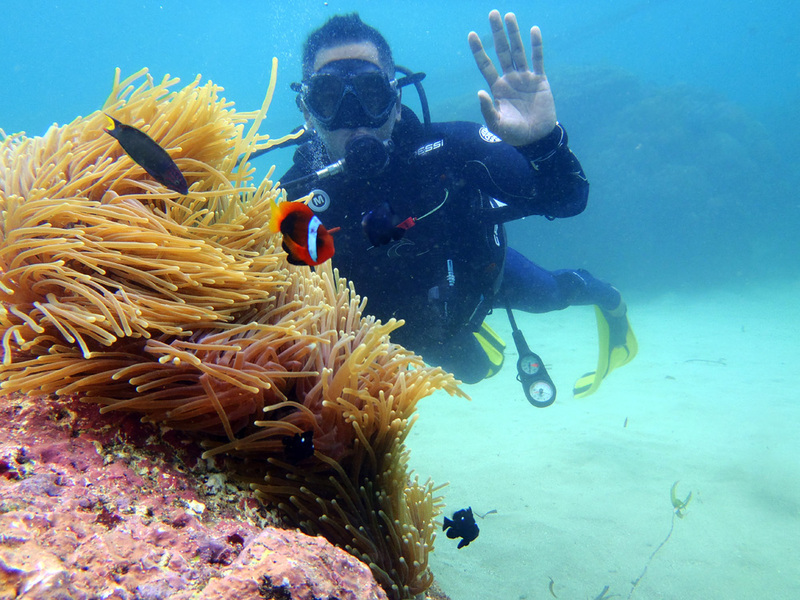 Blue Oasis Dive is a PADI dive centre located right on the beautiful beaches of Sanur, Bali. 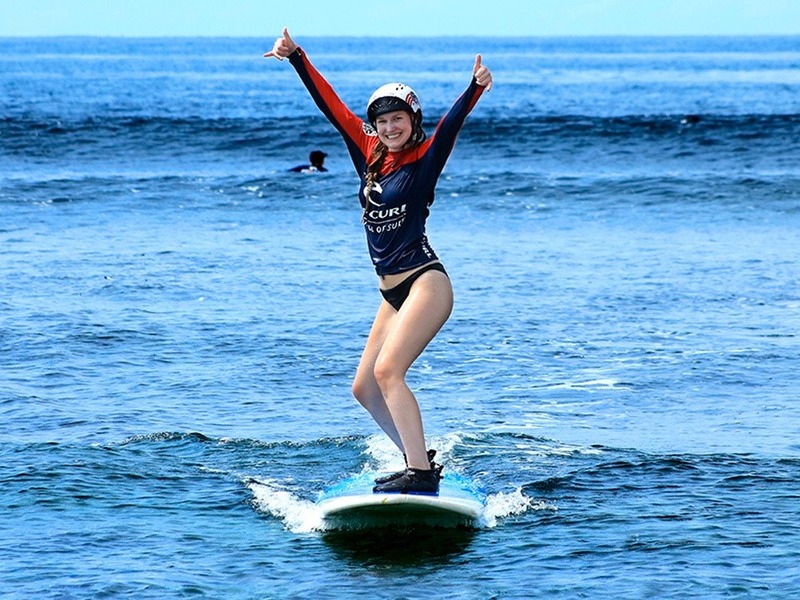 Operating out of the Rip Curl School of Surf, we are the ultimate boutique dive experience.